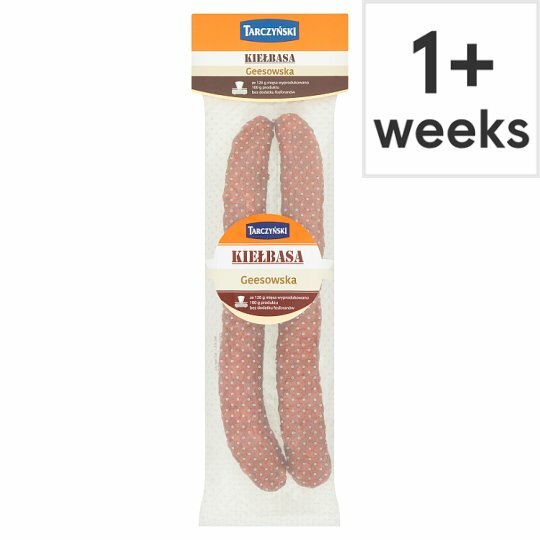 Pork sausage, medium minced, smoked, steamed, dried. Keep refrigerated between 2°C - 6°C. Once opened, keep refrigerated and consume within 2 days and do not exceed the 'Use by' date.